Failure to meet every condition within a probation will result in a probation violation. If you have violated terms of your probation, it could be revoked. I understand that probation violations occur more than anyone would like, and I can help you protect your rights. Call my office at 404-988-5809 or contact me online. Are You On Probation And Caught A New Charge? When a person is already on probation and gets arrested or catches a new charge, a probation hold is placed upon them in the jail. A probation hold will prevent a defendant from getting out of jail before a full hearing is scheduled and held. This hearing, called a probation revocation hearing, is usually not scheduled right away. It can take several weeks to a few months before a hearing date is set. Other problems involving probation holds occur when the original probation is out of a different county than the county where the defendant was arrested. The defendant cannot get out of jail until the probation hold is taken care of. Further, the arresting county may be unwilling to transfer the defendant to the county where the probation was originally issued until the defendant takes care of his or her new charges. Probation holds can be confusing to defendants and family members. An experienced attorney is crucial to helping everyone understand the challenges and to resolve the problems. 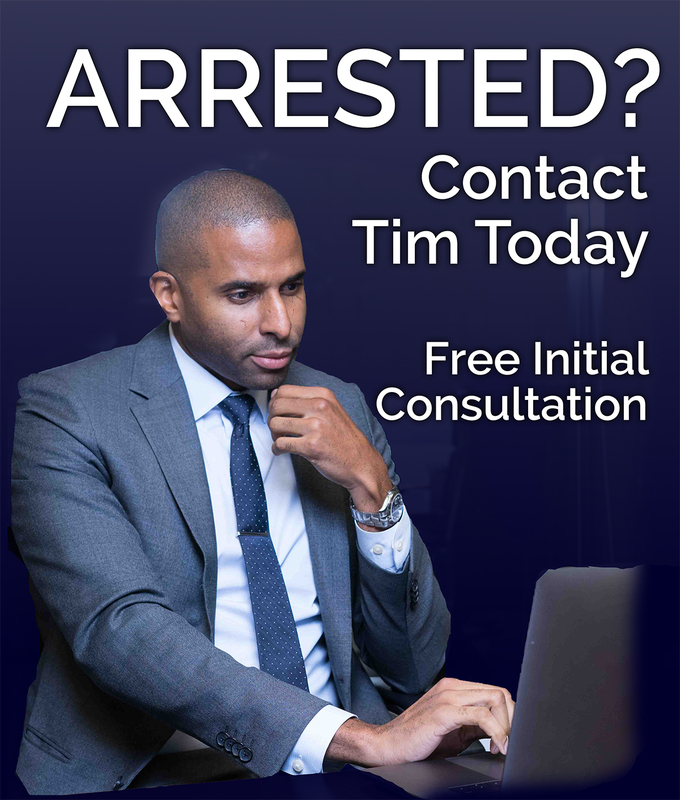 Call The Law Office of Timothy McCalep for vigorous representation and help at 404-988-5809. Probation revocation hearings are held to determine if the defendant violated any terms of their probation sentence. These are serious hearings where a defendant could have his probation revoked and could be sent to prison for the duration of his sentence. For example, if a defendant has a five-year sentence to serve on probation and is deemed to have violated his sentence in year two and has the balance revoked, he will be required to serve the final three years in prison. There are ways to minimize revocations and to win revocation hearings. 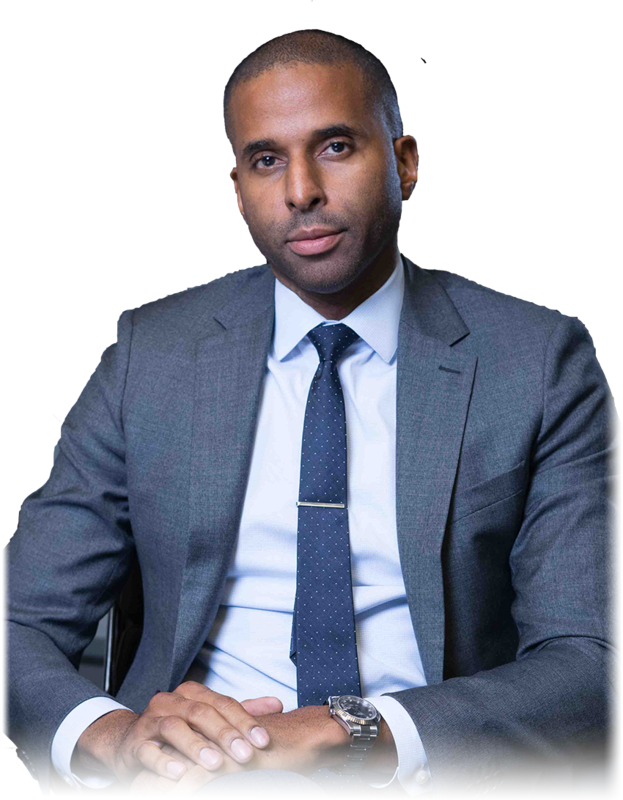 In a lot of situations in Greater Atlanta, the defendant has a probation officer who is, to say it kindly, not nice, and we can help with this type of probation officer. If you or a loved one has a problem with a probation officer, probation hold, probation violations and probation revocation hearings, a lawyer can help you. Please call The Law Office of Timothy McCalep for assistance 404-988-5809, or email the firm.